After moving to Windows 10 (while doing so, the operating system kept my files, I didn't lose a thing) all my programs were still working fine, except when I tried to launch my PES 2016. Initially on Windows 7, it was running perfectly before I performed the Windows OS upgrade. See Ocean Of Games for requirements or Download the game. Playing PES 2016 on Windows 10, I faced Two errors at start and below were how I fixed them, including solutions to other Errors you might be facing on playing or starting the game. Don't worry, I maintain my usual culture here, keeping the steps simple as possible. 1. DLL issues - sdkencryptedappticket.dll - Not found, dll missing or corrupt errors - The game refused to start, showing a pop up with that message. or Choose DOWNLOAD SDKENCRYPTEDAPPTICKET.DLL FIXER, using internet, the software automatically installs and fix the DLL. 2. Pro Evolution Soccer (PES) 2016 refusing to start - it closes after loading a black/blank pop up. I fixed it but before I did, this part was more tricky, I had to check on my nVidia settings, Configured GPU for the game, etc. I didn't do all that when the game worked fine before I moved to Windows 10. It wasn't necessary in this case. My Laptop had all the requirements yet the game wouldn't start. ii.) If you have an Antivirus, DISABLE IT. 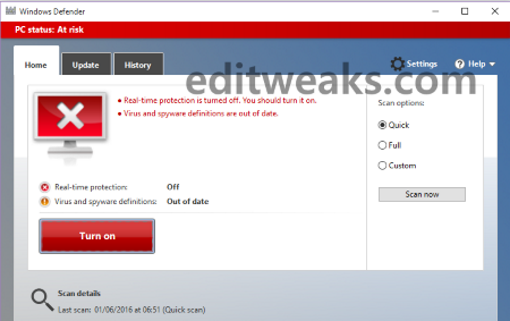 Also Hit your Windows Start button, search for "Windows Defender" >> turn it Off. Now re-install the game again. It should play afterwards on your Windows 10. There are other common errors like lagging and crashing on starting or during playing the game play. Pro Evolution Soccer 2016 (PES 2016) crashes in between the game play. Pro Evolution Soccer 2016 (PES 2016) crashes after changing the settings. Many people ignore this step, if you are one of them, then you are completely wrong. Updating the drivers is compulsory for every “Latest game”. First of all. Now, you can see the results of drivers and the last updated dates. If they were not update since 6 months ago, then we recommend you have to update early because nVidia and AMD have released latest drivers for this game. To update your drivers, we recommend you to use Driver Scanner. After downloading, you need to perform a complete system scan with it. From there, you can update the drivers by one click. c) Disable V-sync and triple buffering and restart the game. If it didn’t work, then revert back the changes. d) Configure your nVidia - If your PC uses nVidia Graphic card, go into nVidia control panel, add your game.exe and make it “use NVidia GPU” this too can resolve this issue. Also, go to NVidia control panel and check if game.exe has two instances. If at all, there are two instances, set both to use your specific GPU instead of automatic. 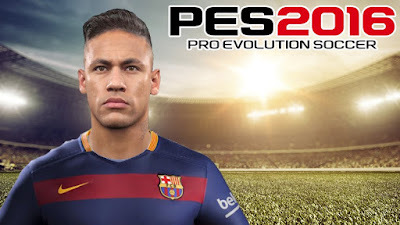 If any of our recommended fixes didn't work on your PES 2016 for Windows PC, you may tell us in the comment below. And if it did work, please hit the Share button.